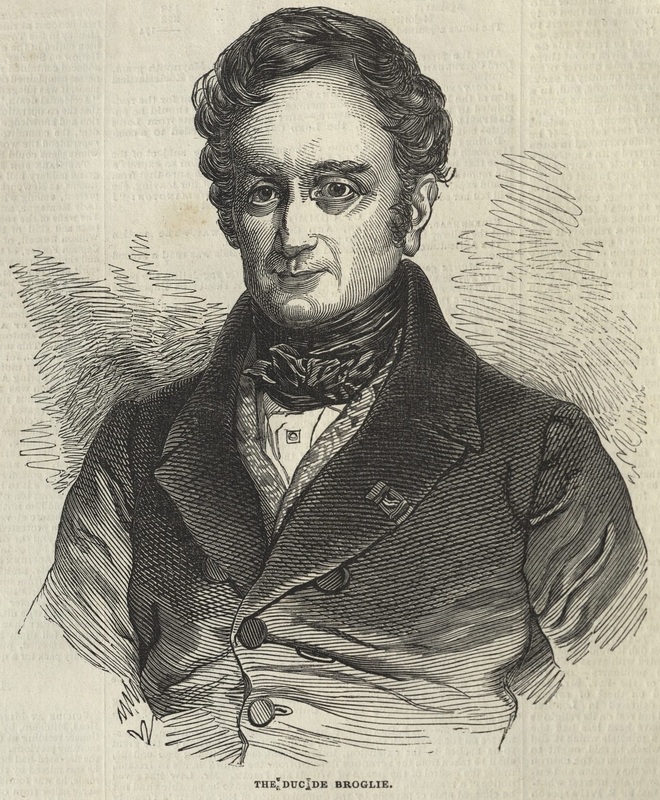 The Duc de Broglie, was a French Foreign Minister under the ‘July Monarchy’ of Louis Phillipe. He played a central role in the bilateral negotiations with Britain for the suppression of the slave trade during the 1840s. The Illustrated London News, 26 April 1845. Courtesy of University of Missouri Libraries.